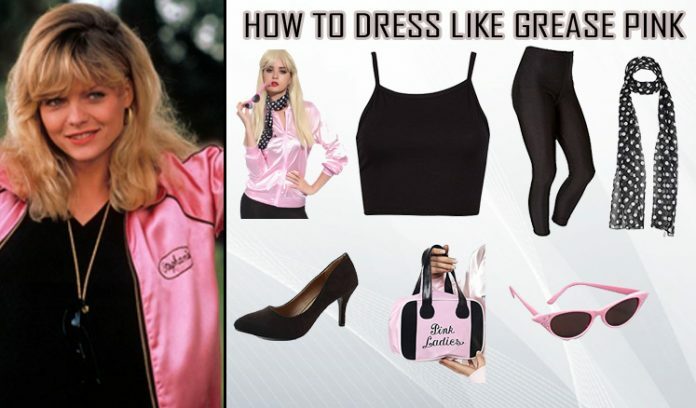 The eccentric pink ladies from the 1978 American musical romantic comedy movie Grease were a big deal in 90’s and their signature pink outfits are still a big deal, after these years. The movie features around a group of five girls consisting Rizzo, Frenchy, Jan, Marty and Sandy known as the pink ladies. Thy earned their title the pink ladies which suits them best because throughout the movie they keep sporting their pink jackets. 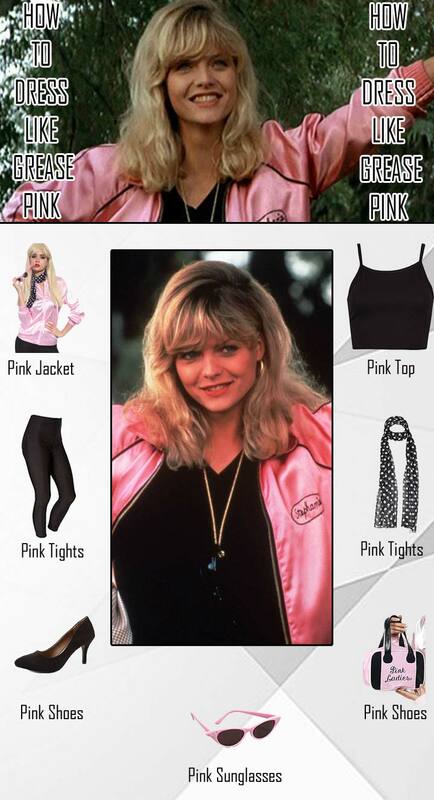 The extravaganza characters of the pink ladies are famous till date due to their beautiful and elegant costumes. Follow our guide to ear that perfect pink look you girls are rooting for. 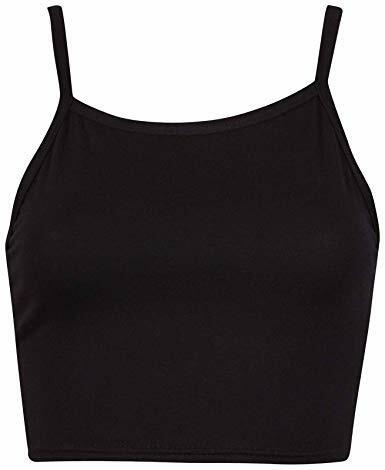 For the starter package to pull the pink ladies fancy dress you need this 90’s black Spaghetti Strap top made from the blend of Viscose and Elastane. Though this top will be covered by the signature pink jacket of the pink ladies costume but we can’t leave it behind, can we? 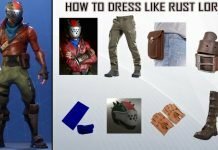 This top will give you that must needed layer of authenticity and accuracy to pull the grease costume right. 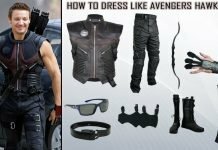 Apart from the cosplay you can pair this top with high leggings, skirts and pants. This iconic signature jacket of the Pink ladies is crafted for all those ladies out there aspiring to pull the pink ladies costume. 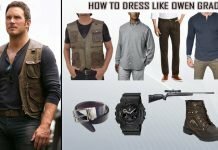 This jacket is made by paying close attention to the details to attain the exact design and patterns along with no compromise made on quality. 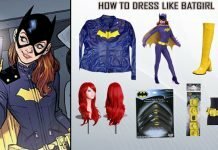 Apart from bringing the purest representation of those ladies insid’a you this jacket can be worn at high school musicals, which will surely turn some heads around. 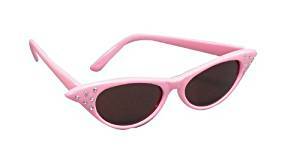 To add the detail and awe-inspiring spark to your grease costume you need these cute and stylish cat-eye sunglasses in the signature color of the pink ladies. These upbeat glasses will look great with any other costumes and attire of yours, and will surely speak volumes for the pink ladies costume. Match your jacket and top with these skinny black ladies tights. 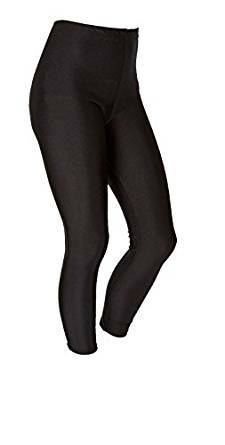 These sleek tights are made of Nylon, to give you the layer of smoothness and comfort along with adding on to your pink ladies costume. These tights are made of high quality material to ensure longer lifetime and reliability. For the sake of complementing your pink ladies costume and adding more exquisite detail to it you need this cute and chic A-line scarf. 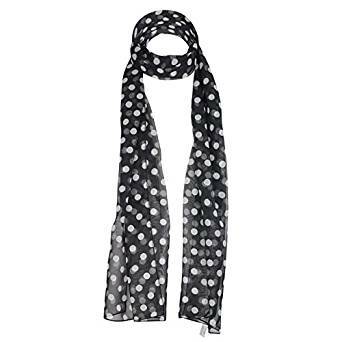 This adorable and elegant black scarf with white polka dots is made of Light & Float-y Chiffon and is pretty comfortable to wear. 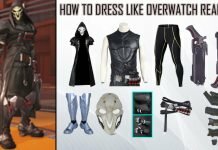 It can go with so many outfits along with grease costume due to its pretty and wearable print. 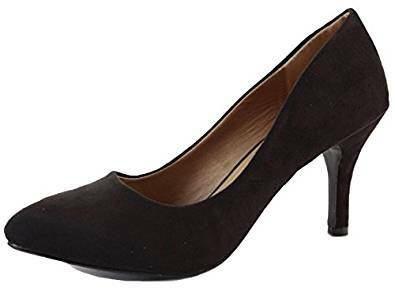 To woo everyone with your pink ladies charm you need these spectacularly black heels. 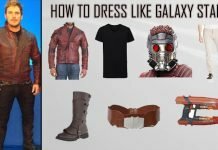 These shoes will make you dazzle among others and are quite stylish enough to go with other every day and formal looks of you. 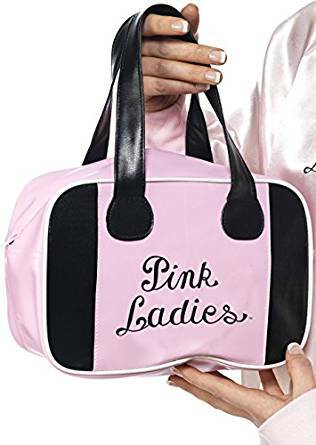 To get an edge with your pink ladies costume you got to buy this pink ladies hand bag. This officially licensed pink ladies hand bag is pretty in looks and is also handy to keep your belongings. 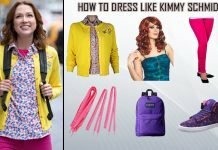 This bag will make you hit that perfect Pink ladies look as shown in the movie. Be the brand-new member of the Pink Ladies and show off your own style in the pink ladies outfit and merchandise shown above to attain the look that even the grease guys won’t be able to resist.